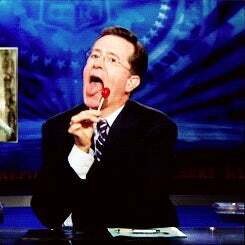 Joss Whedon is tonight's guest on The Colbert Report. This will be important to some people, so tune in or set DVRs accordingly. Did I break GT protocol ?